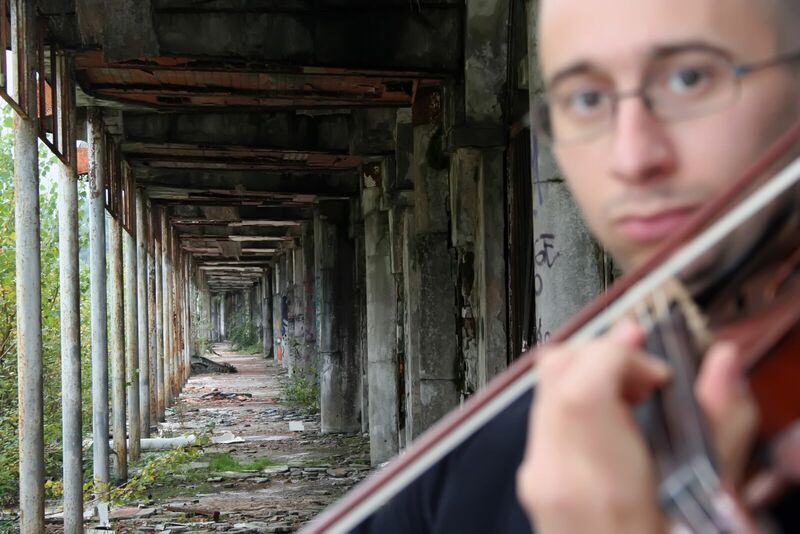 Marco Fusi, violinist, violist and viola d'amore player, has studied with Dimitrios Polisoidis, Ernst Kovacic and Jeanne-Marie Conquer. Marco has performed with conductors and soloists including Pierre Boulez, Lorin Maazel, Peter Eötvös , Beat Furrer, Susanna Mälkki, Vladimir Ashkenazy, Gustav Kuhn, Jürg Wyttenbach, Jean Deroyer, and Marco Angius. He has premiered new works by composers Castiglioni, Eötvös, Sciarrino, Vacchi, and Cattaneo, among others. Marco has had the opportunity to perform concerts in renowned halls such as the Muziekgebouw in Amsterdam, Auditorium Parco della Musica in Rome, KKL Konzertsaal in Lucerne, Beyond Baroque in Los Angeles, Experimental Intermedia in NYC, Tchaikovsky Concert Hall in Moscow, and the Béla Bartók Concert Hall in Budapest. Marco has collaborated with Ensemble Algoritmo (Rome), Interface (Frankfurt), Proton (Bern), Linea (Strasbourg), Phoenix (Basel), l’Arsenale (Treviso), MotoPerpetuo (NYC), Ecce (Boston), Handwerk (Köln). His complete recording of John Cage’s Freeman Etudes was released by Stradivarius; he has been invited to present this project, giving concerts, masterclasses and lectures at University of Southern California, Columbia University, Arizona State University, Basel Musikhochschule, University of Chicago. Marco was a member of Lucerne Festival Academy from 2007 to 2012, under the artistic and musical direction of Pierre Boulez. 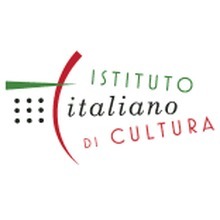 This concert is sponsored by the Italian Cultural Institute in San Francisco.